A new update patch has now been released for FIFA 17 on the PS4 and Xbox One consoles. This takes the version number of the game up to 1.06. 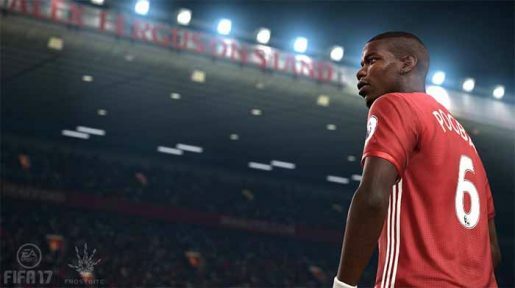 The new update for FIFA 17 is only 430 MB on the PS4 and roughly 769 MB on the Xbox One. Not a lot was changed, but you can read about the changes below. If you see this update on the game today on PS4 and Xbox One, try and download it as soon as possible in order for you to see the changes that have been outlined above. The game is available now for the PC, PS4, Xbox One, PS3 and Xbox 360 consoles. A version of FIFA will be out on Nintendo Switch later this year.